The weather has turned and all the delights of spring are underway. Flowers are blooming, we can hear baby birds in the nest, and we can finally get outside for more playful learning adventures. Spring offers many opportunities to learn and explore the world around us. This month’s “Ways to Play Every Day Activity Calendar” has a variety of themes to explore with your preschoolers. 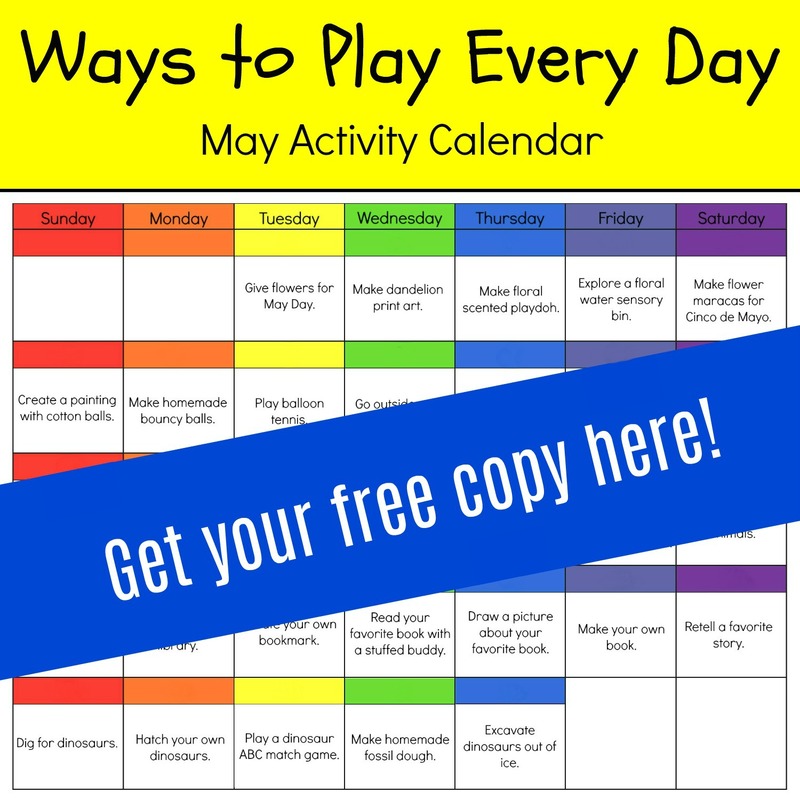 Ways to Play Everyday – May Activity Calendar for Preschoolers! 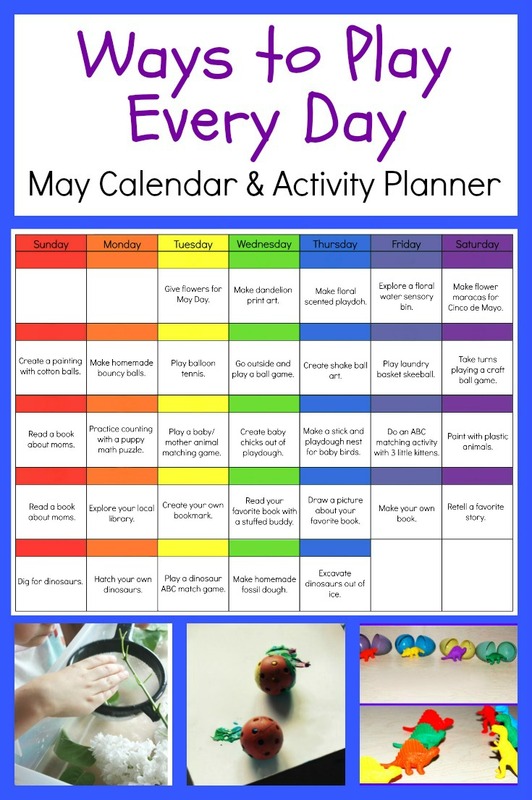 The FREE May activity printable calendar can be used in various ways by educators in the classroom as by parents of preschoolers at home. 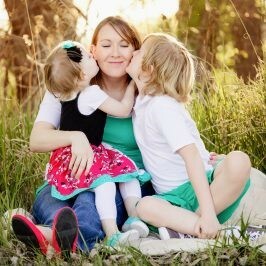 The May playful learning activities encourage daily learning, creativity, and hands-on exploration. As will all the monthly calendars, you can mix and match activities, choose the ones you think your own preschoolers will enjoy, or just use the monthly calendar as a guide to inspire your curriculum and playful learning adventures. Below you’ll find a breakdown of each activity in the May calendar, along with with links to corresponding activities, printables, and book lists you can use to supplement the suggested themes within the calendar. Disclosure: this post and others within the blog contain affiliate, distributor, and/or sponsored content and links to other websites or products. For full disclaimers, please take a moment to read here. 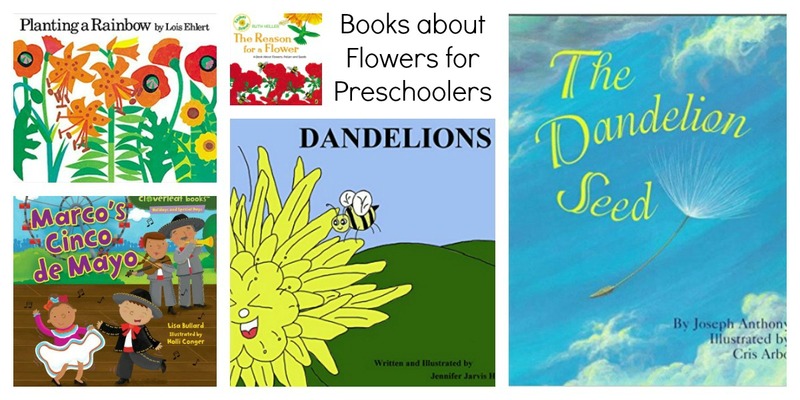 Place some flowers in a paper basket on a neighbor’s porch for May Day (save a few flowers and learn about the Parts of a Flower through play). Print dish brush dandelions on paper. Make floral scented playdough with this recipe. Explore with a flower themed water sensory bin. Make floral decorated maracas in honor of Cinco de Mayo using this tutorial. Throw cotton balls to create a painting. Make homemade bouncy balls with this recipe. Get moving outside with one of these 6 ball games. Make art with a ball, a box, and a lot of shaking. Play a few rounds of laundry basket skeeball. Practice taking turns by playing this pom pom/craft ball game. 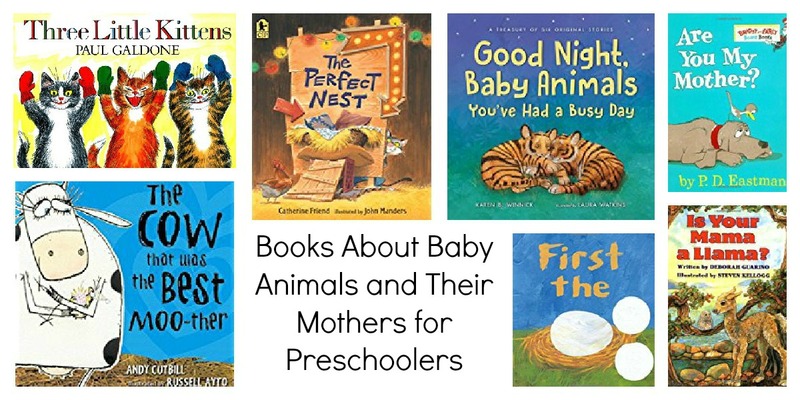 Read a book about moms. Practice number sequencing with this free puppy math puzzle. Match baby animals to their mothers with this free printable puzzle. Create baby chicks out of playdough as seen here. Build a bird’s nest out of sticks and playdough. Practice ABC matching with the 3 kittens who lost their mittens. Paint with plastic figurines of baby/momma animals. 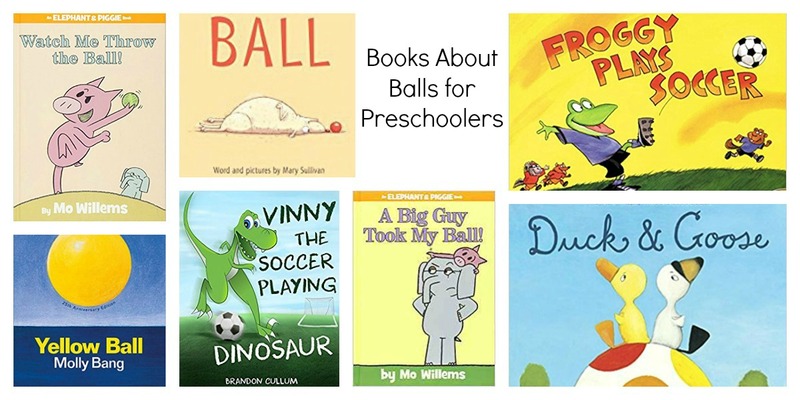 Go on a picture book scavenger hunt using this printable. 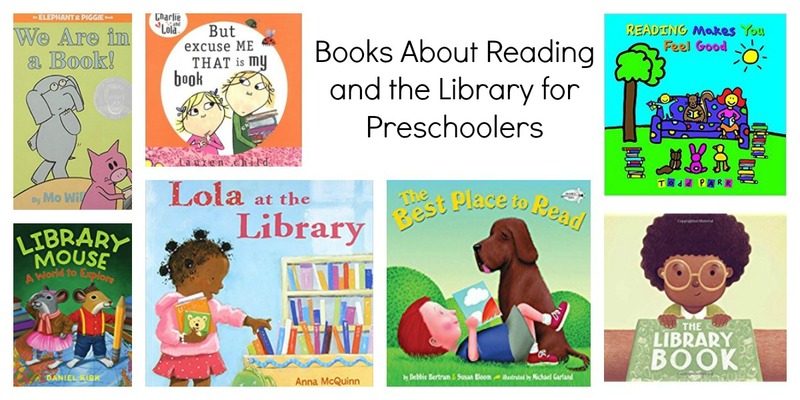 Spend some time exploring your local library. Read your favorite book with a stuffed animal. Draw a picture about your favorite book. Make your own book using this free printable. Retell a favorite story as seen here. Dig for dinosaurs in this excavation sensory bin. Hatch your own dinosaurs using this method. 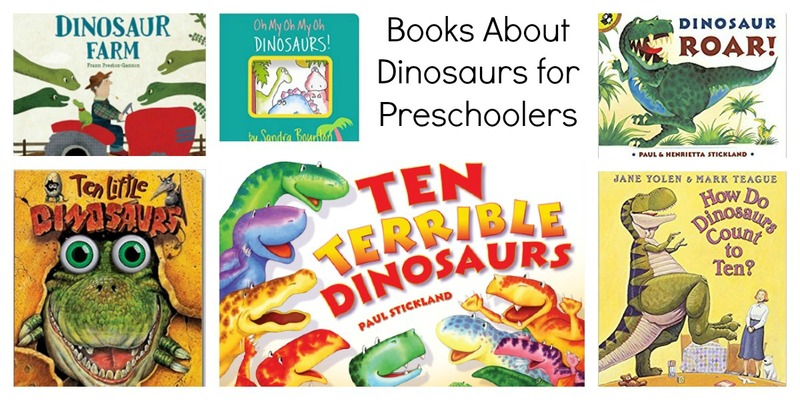 Practice ABC matching with this dinosaur ABC game. Imprint plastic dinosaurs with this homemade fossil dough. Excavate dinosaurs out of ice using this tutorial. « Can of Worms: A Math Counting Game for Preschoolers.